Adapted from the long-running column of the same name, these fascinating interviews provide authentic firsthand testimonies about life in North Korea and what is really happening inside the "Hermit Kingdom." 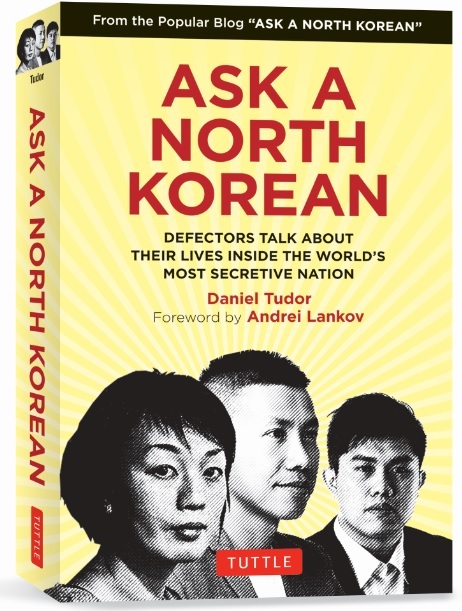 Ask A North Korean sheds critical light on all aspects of North Korean politics and society and shows that, even in the world's most authoritarian regime, life goes on in ways that are very different from what outsiders may think. 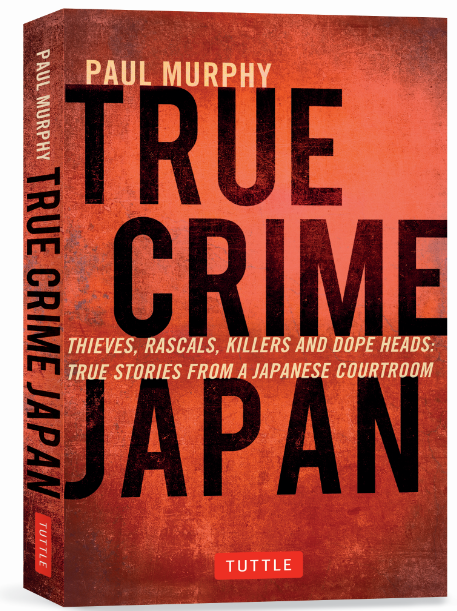 In this fascinating crime book journalist and longtime Japan resident Paul Murphy provides a glimpse of Japanese society through a year's worth of criminal court cases in Matsumoto, a city 140 miles to the west of Tokyo. The defendants in these cases range from ruthless mobsters to average citizens, often committing similar crimes in rather different ways, and for different reasons. Based on court hearings and interviews with the defendants, their families, neighbors and lawyers—Murphy explores not only the motives of offenders but the culture of crime and punishment in Japan. Japan Restored is written as a vision of Japan in the year 2050 when the country's economic recovery has made it a world leader in every area of human endeavor. 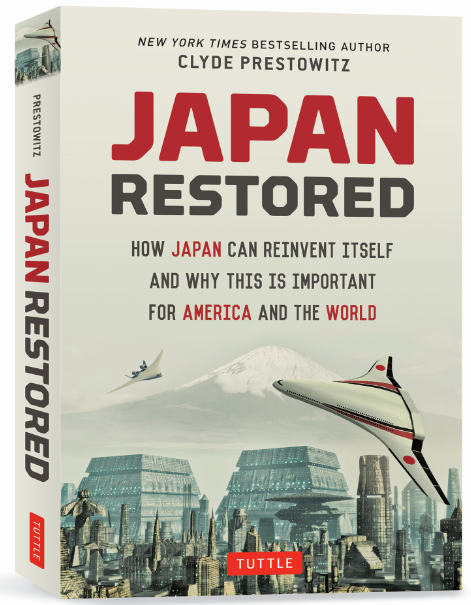 Looking at education, innovation, the role of women, corporate organization, energy, infrastructure, domestic government, and international alliances, Prestowitz draws up a fascinating and controversial blueprint for the future success of Japan. In seven fascinating chapters, the authors explore what life is actually like in modern North Korea today for the ordinary "man and woman on the street." 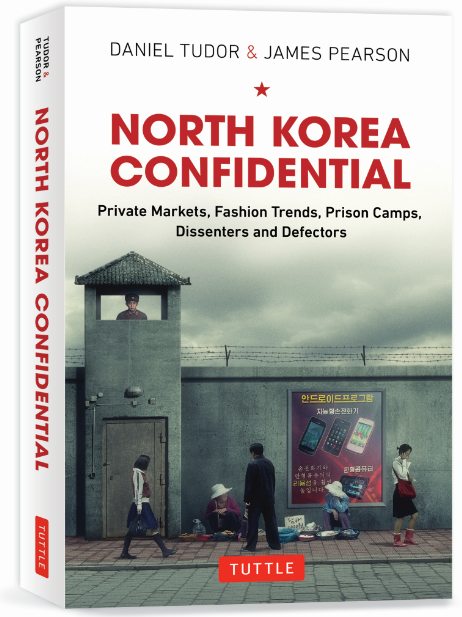 They interview experts and tap a broad variety of sources to bring a startling new insider's view of North Korean society—from members of Pyongyang's ruling families and defectors from different periods and regions, to diplomats and NGOs with years of experience in the country. The resulting stories reveal the horror as well as the innovation and humor which abound in this fascinating country. A young woman with a new degree in Japanese studies and plenty of youthful idealism and can-do spirit accepts a job as the first American trainee at Honda's headquarters in Tokyo. Her image of Japanese corporate life is dramatically challenged on her first day at work when she is issued a blue polyester uniform—a uniform worn only by women! 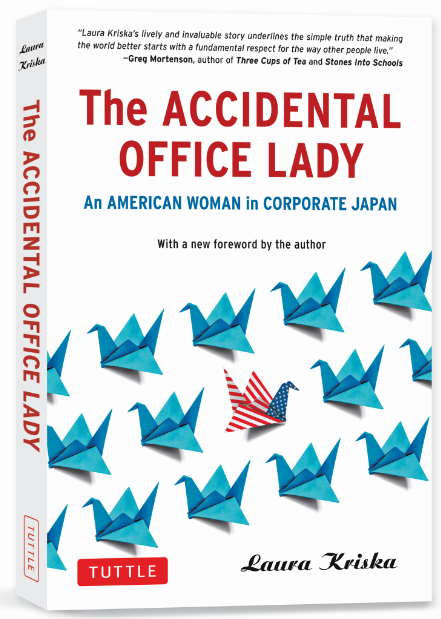 Now with a new foreword by the author, The Accidental Office Lady is a vivid and valuable firsthand account not only of corporate Japan and the gender inequality that persists within it, but of an outsider's successful attempt to work within cultural boundaries to affect organizational change. 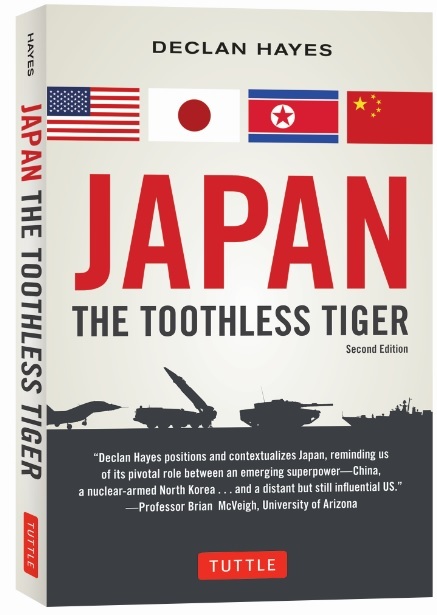 Once a political and economic powerhouse, Japan now finds herself severely weakened and in a very troubling situation with a belligerent and expansionist China on one side and a still–influential but distant and waning America on the other. For years Japan has adhered to its commitment to a strictly defensive military, while China, once the "sick man of Asia" rapidly expands its military—probing and pushing its neighbors to their limits. As the pendulum of geopolitical power inexorably swings back to China, Japan faces several dilemmas. What choices it makes will prove vital not only for its survival, but for the entire Pacific region. Check out more current affairs books here.